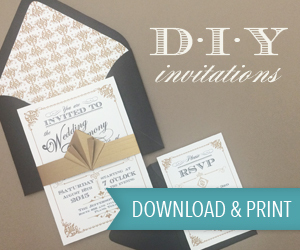 Today we welcome back our good friends Revelry to the blog. 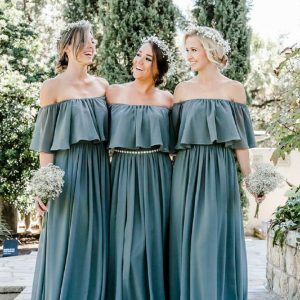 Revelry are no strangers to the blog, we love their bridesmaids outfits and have featured their gorgeous styles a number of times. Today they are showing off their stunning collection of Autumn (or Fall as they like to call it in America) outfits. 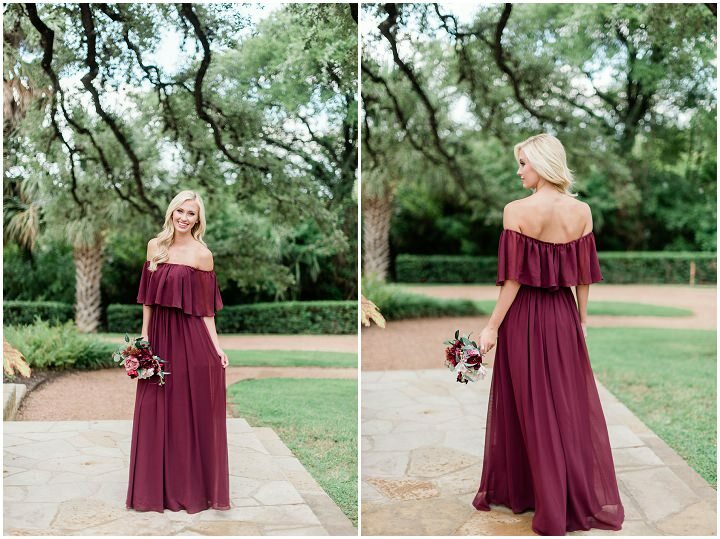 From rich winter berry to cool blue, off the shoulder, strappy, full sleeves, sequins, chiffon, knee length, full length, there really is a style to suit everyone. 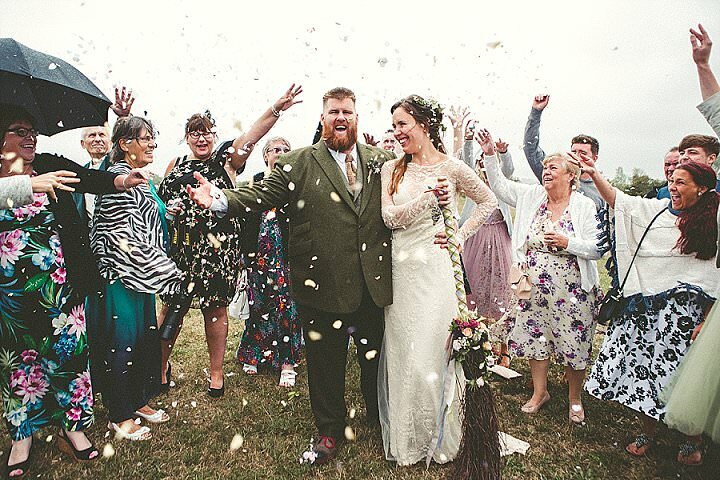 If you are looking for a colour way to fit in with your Autumn wedding, then look no further, Revelry has it covered. 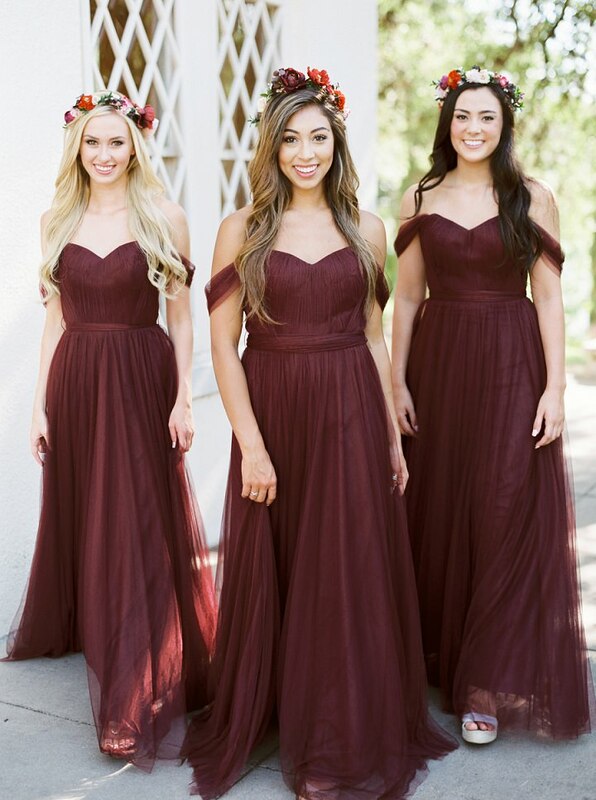 Revelry specializes in designing and producing affordable, trendy, and designer quality bridesmaid dresses while offering an online shopping experience unparalleled to the rest. It’s no secret that we love love. 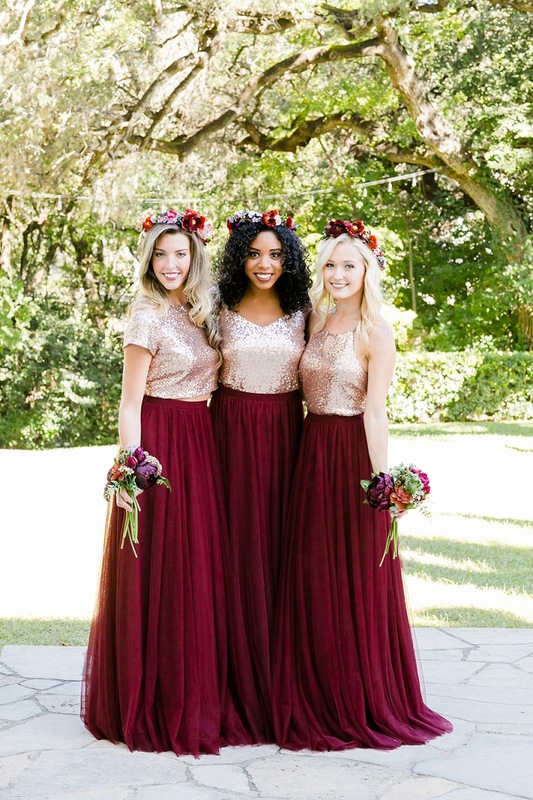 And while we’re fans of all nuptials, there’s a special place in our hearts for romance-filled fall wedding days full of harvest colors, rich fabrics, and non-stop excuses to cuddle up with everyone who makes our hearts happy. 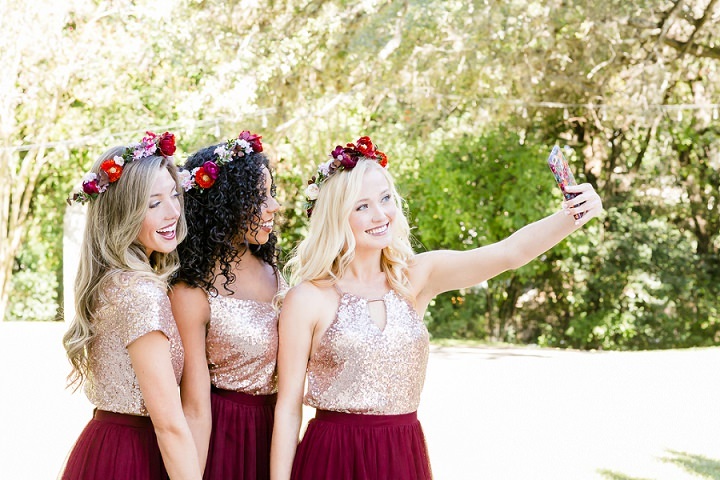 So, as more and more couples post their “I said yes” selfies, we’re here to help them pull off their perfect days, with the help of one of our favorite e-commerce boutiques, Revelry, of course! 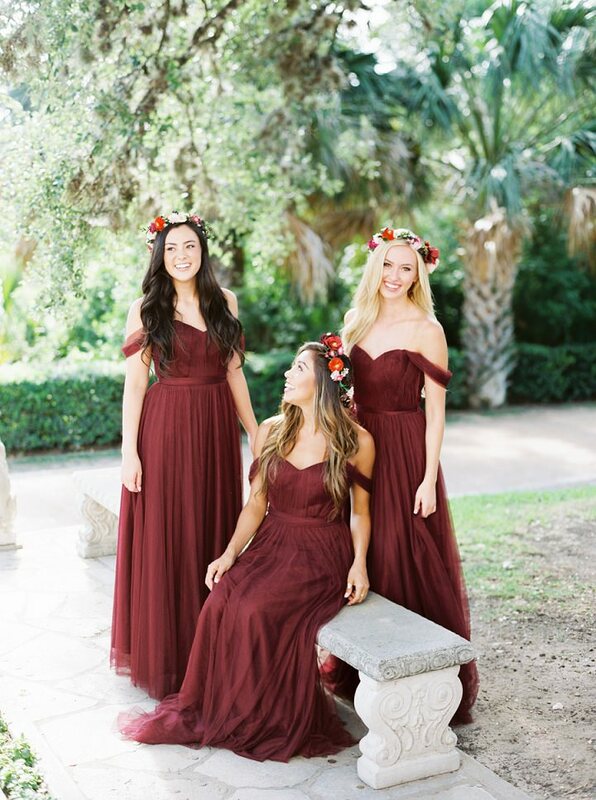 This female-founded company knows that the boldest looks for your fall wedding start with a combination of beautiful boho styles and luscious autumn colors. 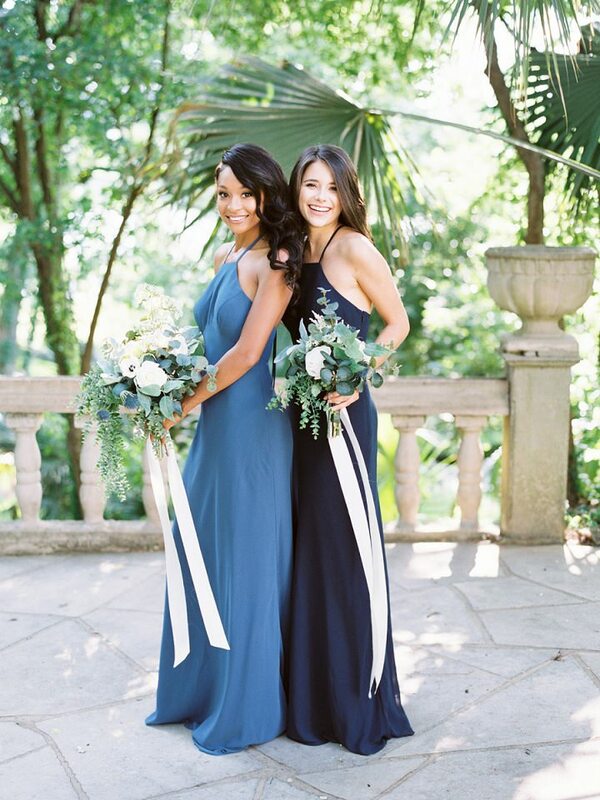 Spice up the traditional wedding with alternative decor and a wide color palette to create a unique and free-spirited vibe. 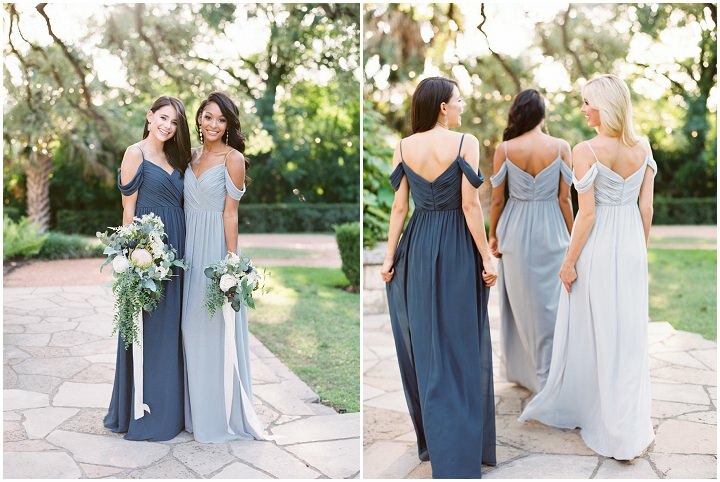 Whether your style is soft and romantic or colorful and chic, Revelry has options to make every vision come to life. 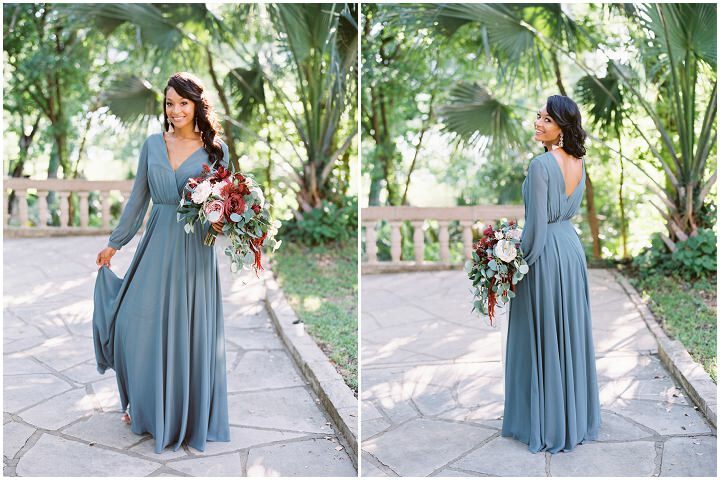 From Maroon and Winter Berry to Antique Grey and Silver Lining, this revolutionary brand offers countless color and style combinations to highlight the brazen bride and make any boho wedding one to remember. What can we say? 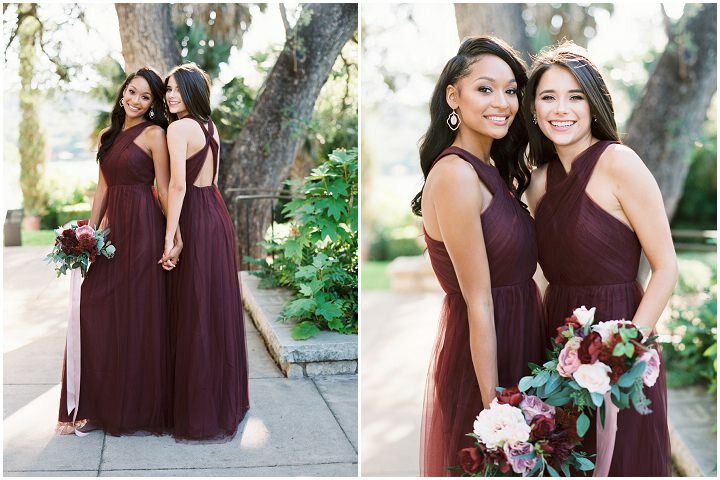 We’re suckers for soft fabrics and Pinterest-worthy hues! And while we’re always partial to traditional burgundies and bold blacks, fall colors can vary from dark greens to dusty blues as well! 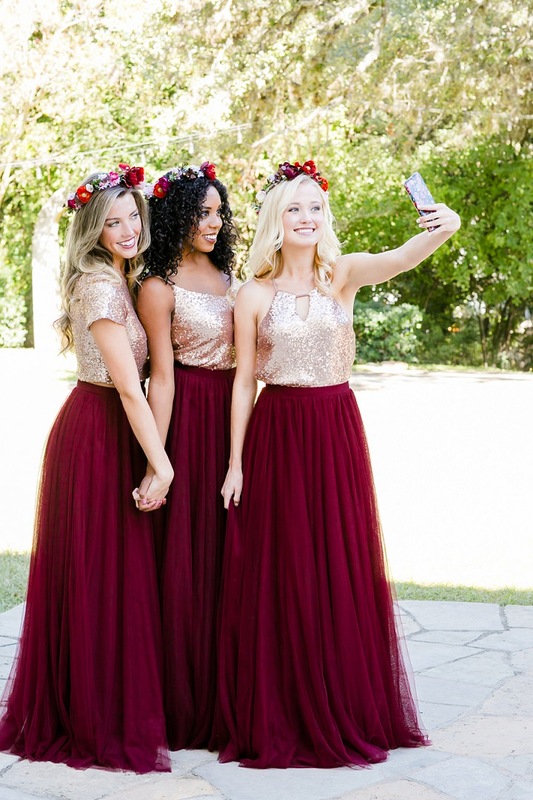 Going with an outside-the-box color choice for your fall wedding never fails to create a memorial atmosphere for your perfect day. 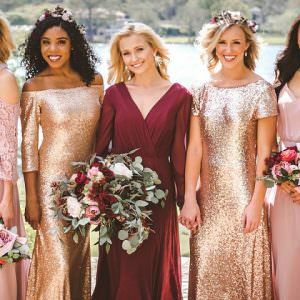 From Rose Gold Sequin to Velvet Plum Chiffon, every bridesmaid is sure to find her perfect style and shade with the help of Revelry! 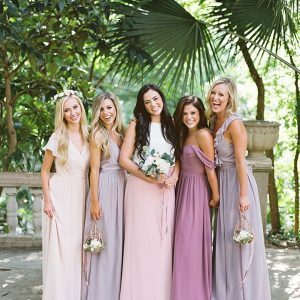 The strictly online bridesmaid dress retailer is headquartered in Austin, Texas and specialized in made-to-order garments that are oh-so-Instagramable! It’s not just their sensational styles that have made us fall head-over-heels, however. 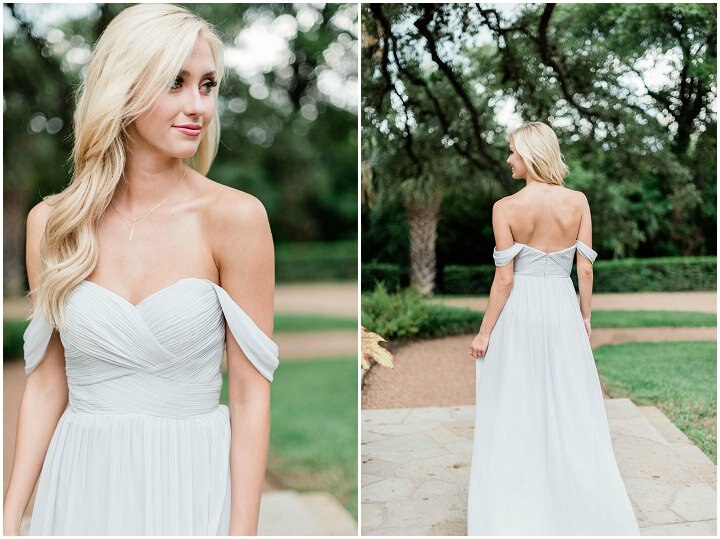 Revelry has a “try before you buy” option to ensure you find the perfect style and fit for the big day. 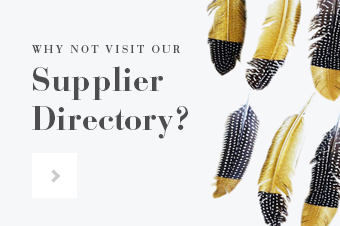 Their Sample Box system allows you to select the styles and sizes of your choice to try on in the comfort of your home! Say “so long” to small fitting rooms and on-the-spot decisions! 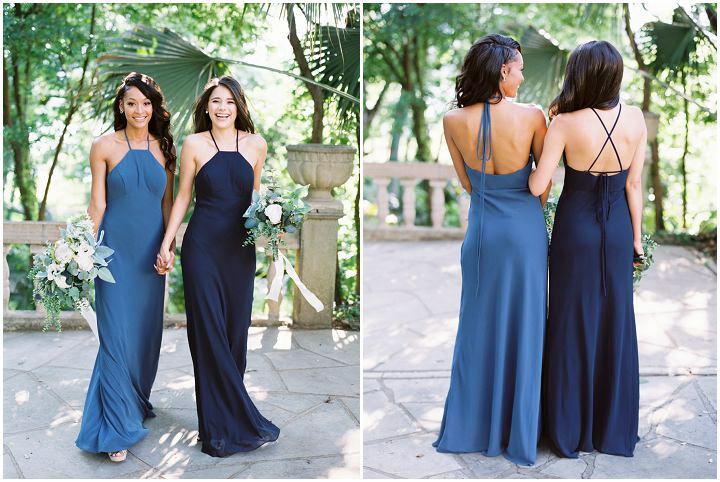 Plus, with four different fabrics, 100+ colors, and styles that will fit everyone’s event, Revelry is always the right choice. In addition to their wide variety, the ever-evolving line offers sizes 0-32 as well as both tall and petite length options, and never charges for extended sizes. Because when it comes to the business of making you feel as beautiful as you truly are, both inside and out, Revelry’s boss babes are the true MVPs!